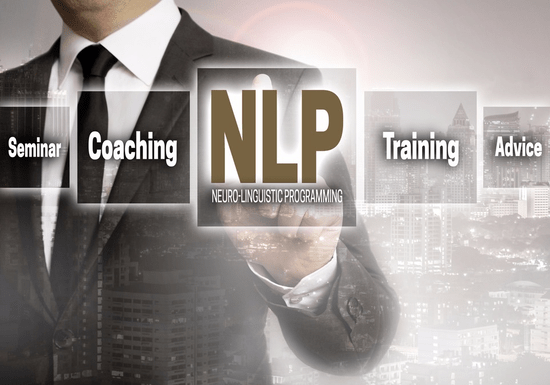 Whether you want to use the leading edge coaching and NLP practitioner skills in your current profession or start your own coaching business, this certified NLP course will equip you with the right tools, techniques, and methods to achieve these goals. This course blends personal coaching with neuro-linguistic and hypnotic tools to help you develop your own inspiring and empowering presentation style. By implementing what you learn in this NLP coach training, you can challenge people in a positive way that enables them to find the resources within themselves to accomplish their goals. Understand international standards, practices, and ethics in the field of coaching. Learn coach-specific tools and skills such as core values, life alignment, 100 goals, and action plans. Discover how to masterfully control your coaching conversations with clients. Discover how to create a supportive and structured environment. 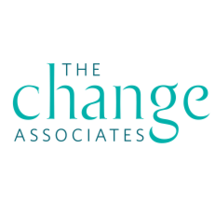 Gain hands-on coaching practice in a safe, supportive environment. Stand out from the crowd of ordinary coaches and increase demand for your services while mastering communication and leadership skills to facilitate effective coaching. * Course pre-requisite: you need to have completed the NLP Master Practitioners course.